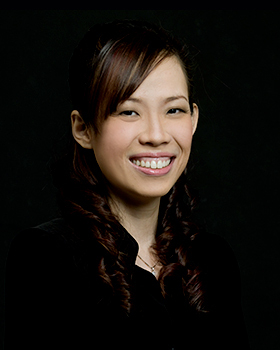 Being a senior dentist in GPA since graduating from National University of Singapore in 1998 and having been awarded the Fellowship of Royal Australasian College of Dental Surgeons has given me the opportunity to develop many trusted, long term relationships with my loyal patients. As a multi-disciplined dentist, I continue to upgrade my skills to be highly proficient clinically with keen interest in dental lasers, implants, Invisalign (certified provider)and endodontic treatment. Having practiced 3D cad-cam dentistry for more than 15 years, I believe in striving and immersing in the latest updates in esthetic and restorative dentistry. It gives me great satisfaction in creating a beautiful smile and making even the young patients enjoy their dental visits calmly.